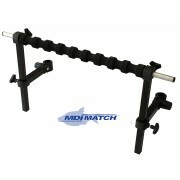 MDI Match Fishing Universal AccessoryArm 23cm (9") Fits Round 30 & 25mm also Square 20mm These Multi-Fit Multi-Purpose Universal arms are extremely useful and used for a variety of options when setting up your ideal seat box configuration. 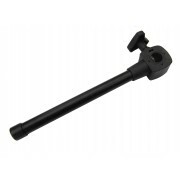 Non-Marking Fitting fits both 25mm, 30mm Round a..
MDI Match Fishing Universal AccessoryArm 19cm (7.5") Fits Round 30 & 25mm also Square 20mm These Multi-Fit Multi-Purpose Universal arms are extremely useful and used for a variety of options when setting up your ideal seat box configuration. 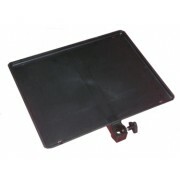 Non-Marking Fitting fits both 25mm, 30mm Round..
MDI Match Seat Box Side Tray - Large (41cmx33cm). For placing bait and other useful items near to hand, no more stooping over and having to take your eye off your float or rod! 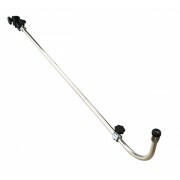 Simple and effectively makes fishing less hassle, allowing you to enjoy that prize catch. 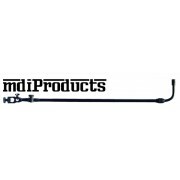 Fits round and square legs..
MDI Match Seatbox Accessory Inserts Converts to either 16 or 20mm (Fits Octoplus legs) Includes a 20mm & 16mm insert fits all MDI seat box accessory, simply insert both into bracket this enables bracket to fit onto Octoplus legs securely. 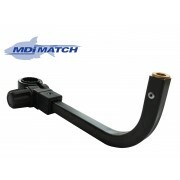 ..
MDI Match Universal Arm - Long Universal screw on attachment arm, Ideal for rod rests and pole roosts. 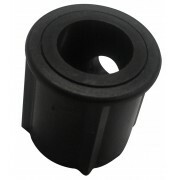 Fits round and square legs (round upto 25mm dia & 20x20mm square). 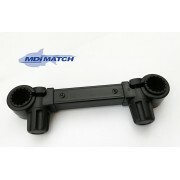 ..
MDI Match Universal Keepnet Arm -Long. Fits MDI Match Seat Box and many others. Suitable for all Coarse Fisherman and Match Anglers. 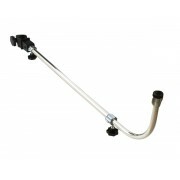 Easy to fit Keepnet Arm, simply fits to legs and secures with thumb screw. Standard Thread fits all Keepnets and Rod Rests etc. 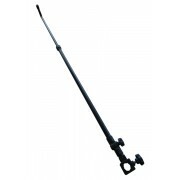 Will both square & round l..
MDI Match Fishing Universal Accessory X-Arm 25cm Fits Round 30 & 25mm also Square 20mm These Multi-Fit Multi-Purpose Universal arms are extremely useful and used for a variety of options when setting up your ideal seat box configuration. 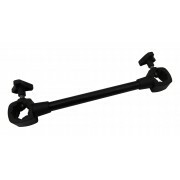 Non-Marking Fitting fits both 25mm, 30mm Round and..